A webzine about cruel women, torturing and crushing men with their stiletto heels for their pleasure !!! 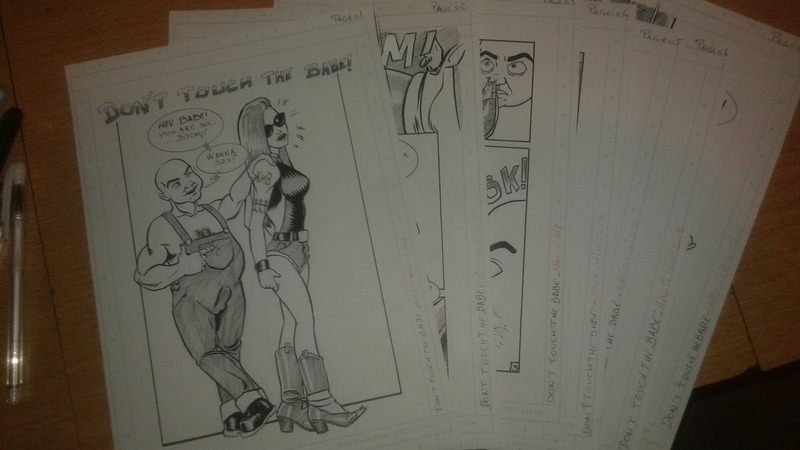 Ballbusting, Giantess and minimen, crushing and extreme violence… Nothing real just comics !!! Don’t touch the babe is a full 7 pages comic . Here I sell the original pages A4 size. Never read if you are underaged !!! 16 black and white pages !! !